Emily Sharpe, M.D. is an assistant professor at Mayo Clinic in Rochester, MN. She is an obstetric anesthesiologist with research interests in optimizing pain control after cesarean delivery, enhanced recovery and improving outcomes in the obstetric patient, and neurologic diseases in pregnancy. She has particular interest in maternal safety and focuses on change that benefits peripartum maternal and obstetric anesthesia safety. 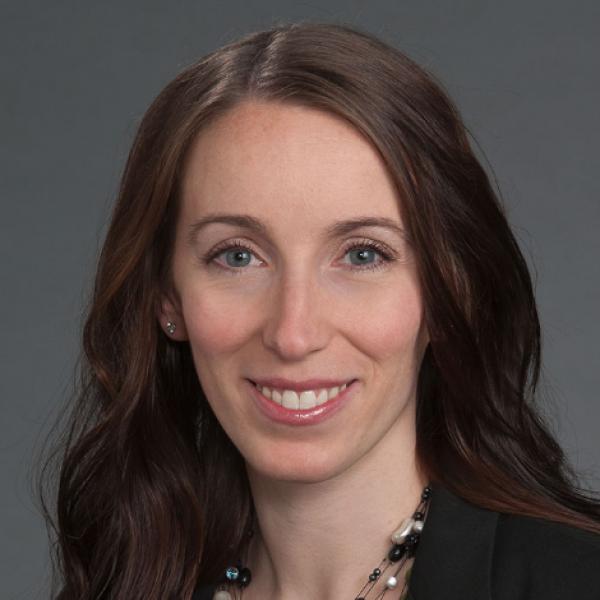 Connect with her on Twitter at @emilysharpe and Instagram at @emilysharpeMD. She loves to spend time outdoors with her husband and three children.